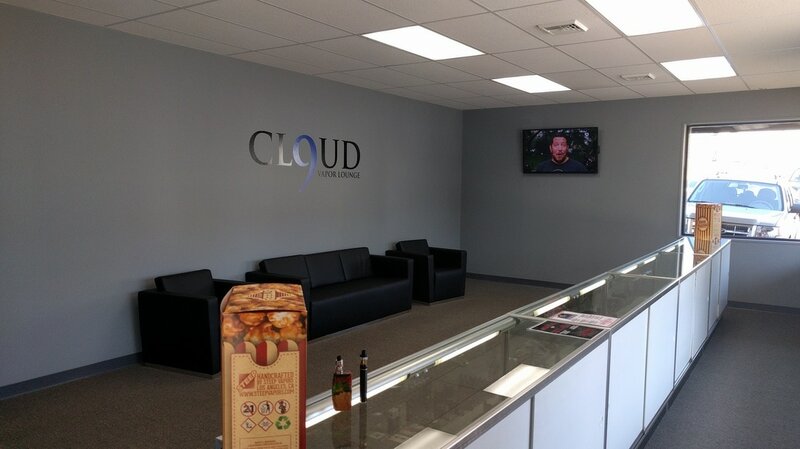 Stop by and enjoy a relaxing vape while watching the HD big screen television on our comfy leather couch or just grab a refreshing soft drink. Check out our wide variety of e-cigarette devices, atomizers and accessories. Anything you could need from batteries and chargers to coils, wire and cotton. We carry the best vapor products on the market from companies like Kanger Tech, Smok, Vaporesso and many more. Have a look around, ask a question or join us on Facebook. We are here to help you keep on vaping. Whether you're a hobbyist or someone trying to quit smoking traditional tobacco products, we are a full service vape shop. From starter kits to more advanced vaping devices and atomizers we can help you with all your vaping needs. Call or stop by today!